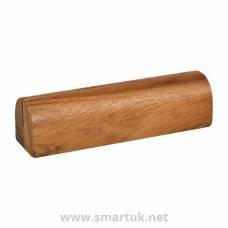 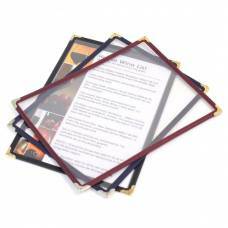 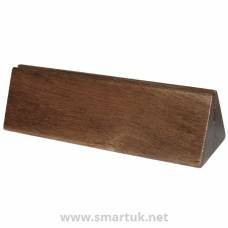 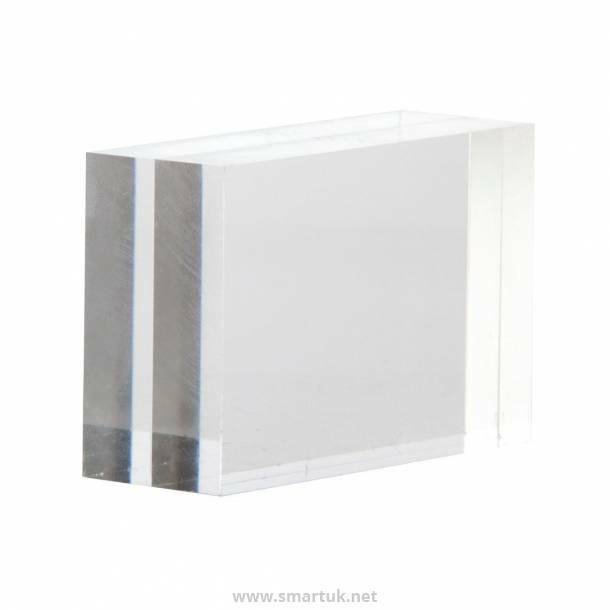 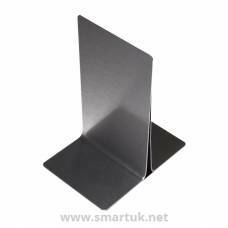 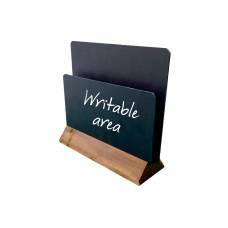 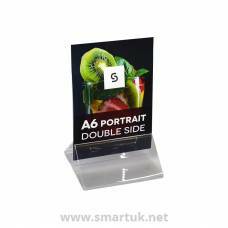 A ticket holder suitable for table top use. 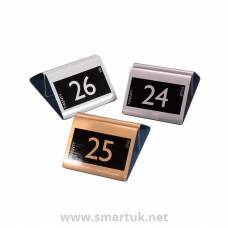 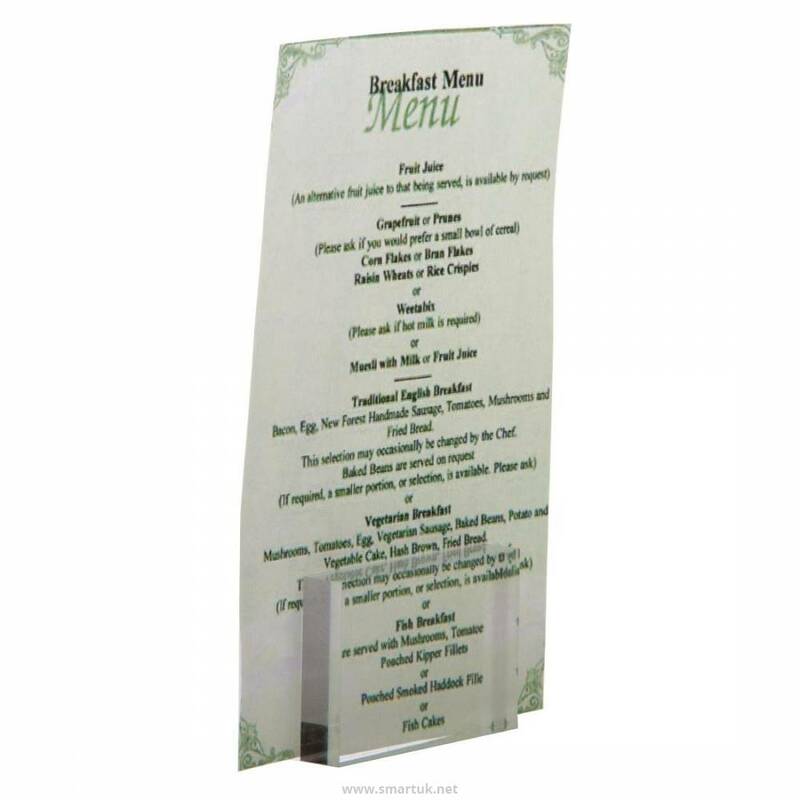 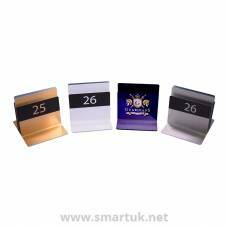 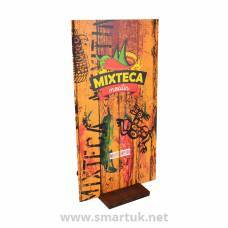 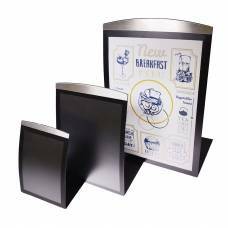 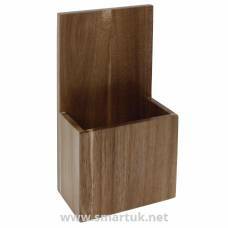 Simply slot in paper sheets for effective free-standing presentation of menus, business cards or other information. 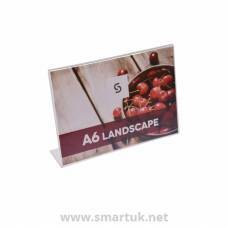 55(H) x 85(W) x 30(D)mm.